Can Mediation Resolve All The Issues in a Divorce? At Split Simple, we have a very clear philosophy: there is no issue divorce mediation can't resolve, no matter how hopeless it might seem. We have created a process with that principle at its center, and we have seen the truth of it time and time again. Put simply, our divorce mediation system can resolve any and every outstanding issue. You might think your disputes over the issues are so significant that they need to be handled in a courtroom, but we've heard that time and time again, and we know that if both parties are genuinely committed to finding a solution, one can be found. How do we solve these problems? We put smart, experienced attorney-mediators in a room with two spouses who want to find a solution. And we talk — professionally, unemotionally, and without bias or favor. We help you remember what's important and we do everything we can to ensure that problems are solved equitably, in a way that leaves both parties on sound financial footing. 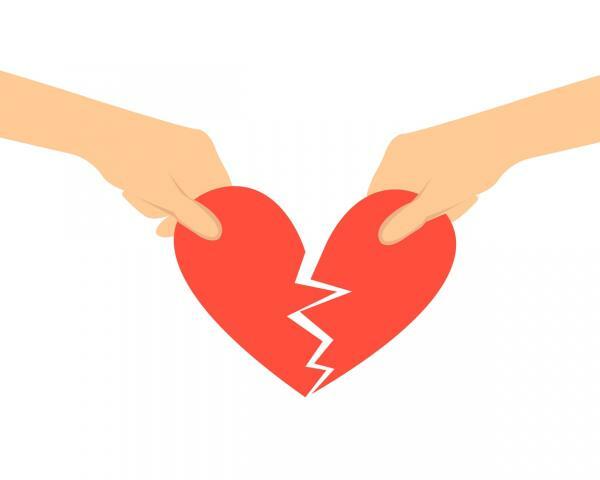 If you live in or around the Denver, Colorado area and you have need of divorce mediation services, please call Split Simple today at 855-665-9920 for a free consultation.